This week we take a look at high performance trail riding gear sets from three giants of the clothing aftermarket. With winter coming on quickly across the Midwest and upper northeast, you’ll want to take a good look at these jackets and bibs to stay warm, and in one case, extra buoyant in case of open water. 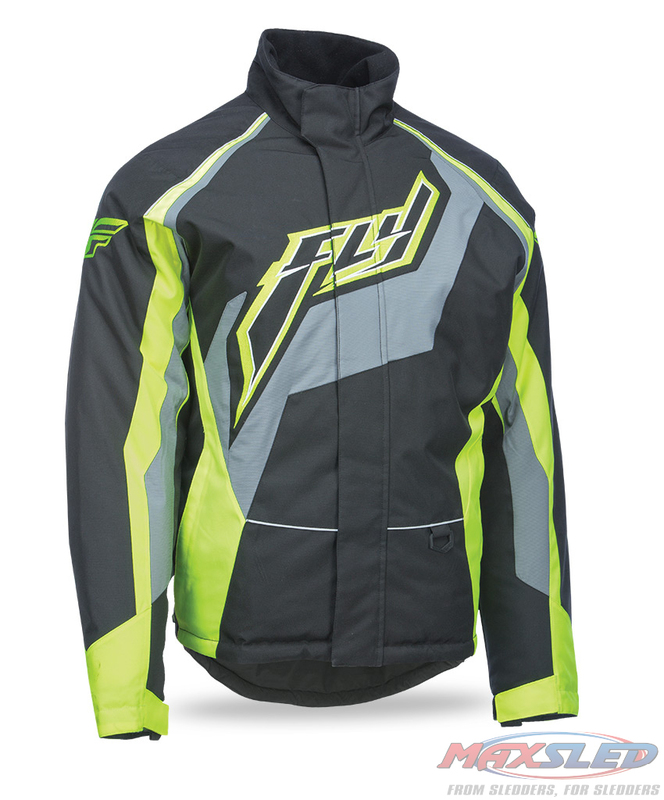 The Outpost gear from Fly Racing radiates comfort and mobility. 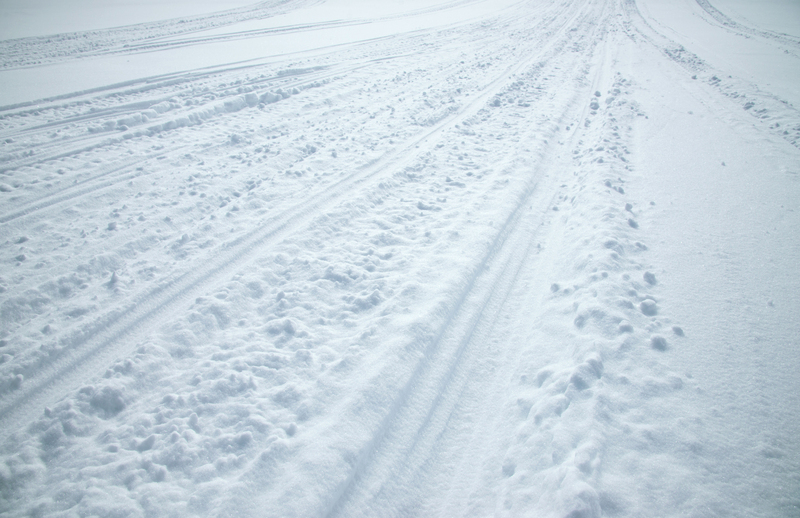 During winter, there is little room for error between you and the elements. Discover serenity in subzero temperatures and find yourself enjoying the backwoods trails all winter long. Available in a variety of colors, including the trendy Primer Gray and Highlighter Green to match all four factories’ flagship sleds. 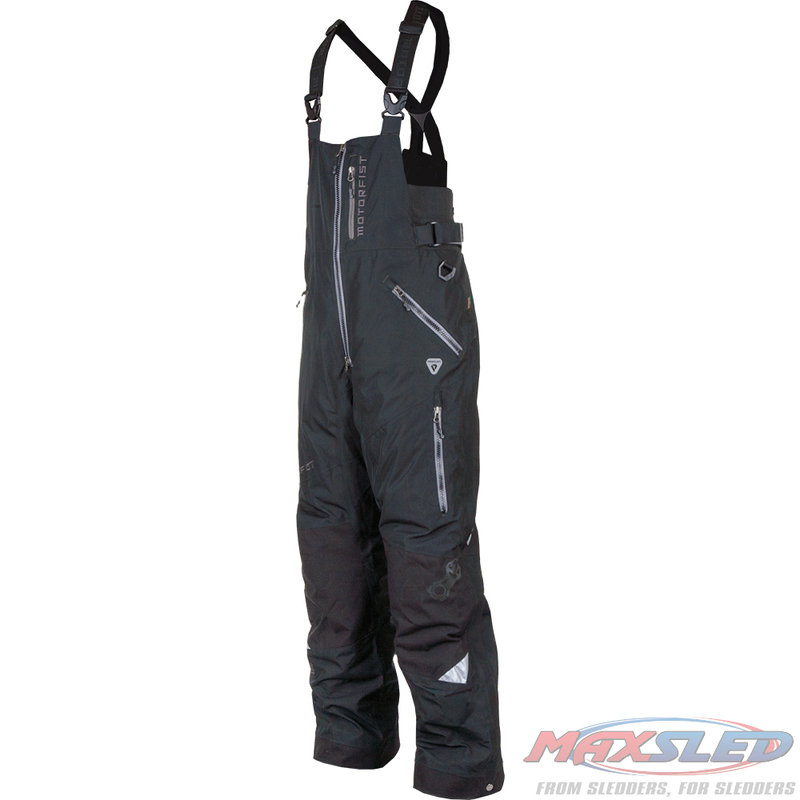 The Redline Jackets and Pants from Motorfist push the limits of perfection in technical insulated snowmobile gear. 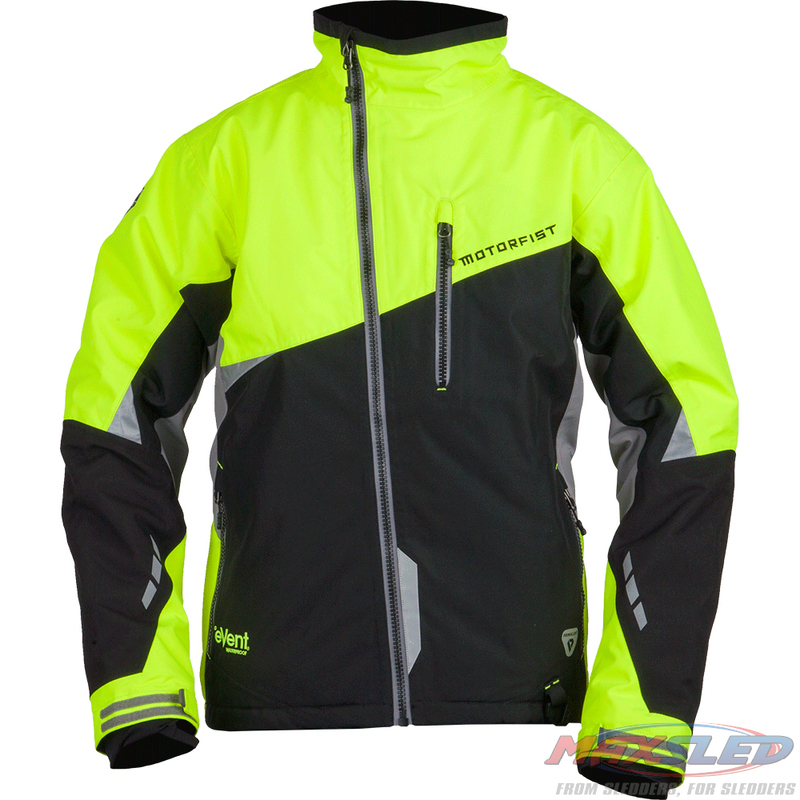 The Redline features eVent™ fabric ensuring you stay 100% dry and warm in the coldest of conditions. The comfort of the Redline gear is second to none. Redline pushes it right to the edge, so you can too! The Redline gear is available in an assortment of colors to match the latest sleds. 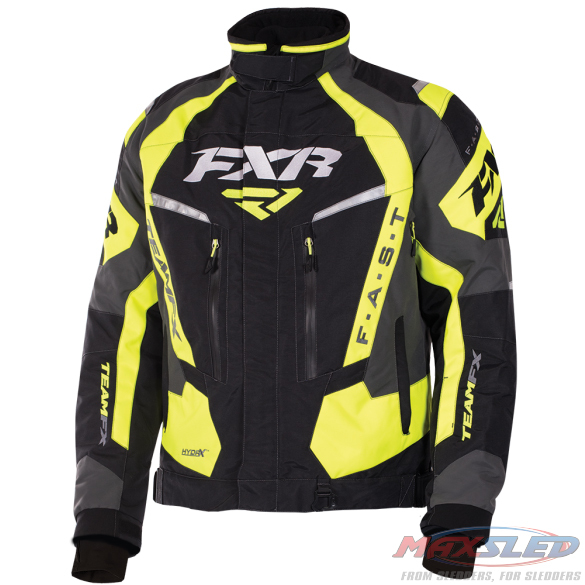 FXR Racing’s Team FX line is a proven high-tech set that will definitely keep you warm on the coldest January rides. The garment engineers at FXR not only used traditional insulation materials, but they also incorporated a layer of closed-cell foam to assist in flotation, should you encounter open water. Not to worry, there are plenty of zippered vents to let you decide how much fresh air you want to let in to stay comfortable. Available in a bevy of colors.